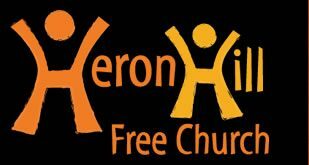 We meet at the Beck Community Centre, Esthwaite Avenue, LA9 7NZ, on the Heron Hill Estate in South Kendal. We regularly get visitors, especially holidaymakers, from Windermere, the Lake District, and other parts of Cumbria. It is part of the vision of the church that rather than meet in our own building, we contributed significant finances towards the cost of building a community centre and therefore meet as part of the community. We are permanently there as part of the constitution of the building, yet we don’t have the financial burden of maintaining the building by ourselves. We aim to be God’s community, in the community, for the community.